Come and Enjoy One of Our Amazing Attractions! 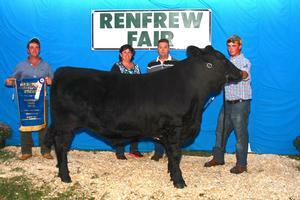 The Town of Renfrew has a myriad of attractions for every age to enjoy. Come and visit one of our museums, outdoor attractions or take a walk down one of the beautiful trails. 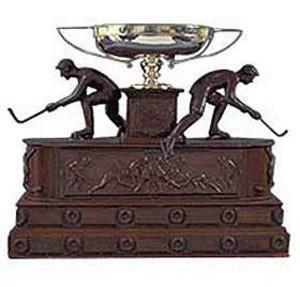 Please click on the link below to find out more information. A beautiful grey granite monolith this memorial was a gift from the Honorable Thomas Andrew Low, a local businessman who was thrice elected to Parliament and was appointed to the cabinet in 1921 and in 1923 was made Minister of Trade and Commerce. The W.H. 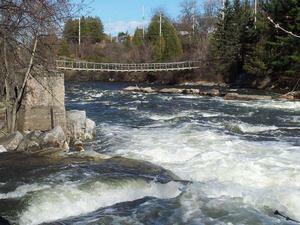 Kearney family first built a suspension bridge across the Bonnechere in 1885. This modern reconstruction in wood and cable was completed in 1983 by the Town of Renfrew and updated again in 2015. This is one of three swinging bridges in Canada and provides an excellent view of the Bonnechere River and the power generation plant. 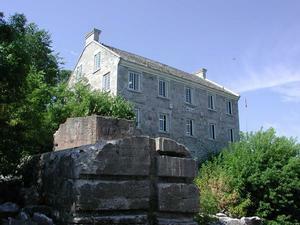 The McDougall Mill Museum holds three packed floors of artifacts, many from Renfrew’s early Industrial days when the town was home to: Renfrew Electric, makers of Canadian Beauty Appliances, Renfrew Refrigerator Company, Renfrew Machinery Acorn stoves, Renfrew Flour Mills and the Renfrew Creamery. Though the majority of the museum’s artifacts celebrate local history, we also exhibit items donated by valley natives from travels around Canada and exotic locales abroad. Early June through Labor Day Weekend in September 10:00 am to 4:00 pm, 7 days a week. Don’t miss the annual fair, it has been a tradition since 1853 and is a valley favorite. It is an exciting five days with lots of activities such as: Beef Shows, Heavy & Light Horse Shows, 4-H & Interclub Shows, Swine & Lambs, many more Livestock events, Exhibits, Art, Domestic Science, Women’s Institute Displays, Floriculture, Fruit, Vegetables, Junior Classes, Needlework and so much more. We have it all for you to experience at the fair! 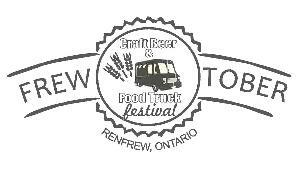 2018 Craft Beer & Food Truck Festival will be held on Saturday October 13, 2018 in Renfrew's Low Square. Downtown Renfrew will again be hosting a Craft Sale that will showcase local wares and businesses. Mark your calendars and save the date. 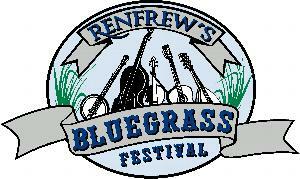 Locally grown and handmade items from across the County of Renfrew. Sawtech Log Expo is evolving, we have expanded the theme of the event to include more activities related to the forest. Such as Outdoor recreation, Off-Grid living, Wood Artisans, Value-Added Manufacturers, Non-Timber Forest Products, Creative Rural businesses, Logging/Milling, Woodlot Management, and Family Fun. The Forest Life Expo showcases businesses who are connected to the forest.